This group of ladies all met in seventh grade at Fairview. 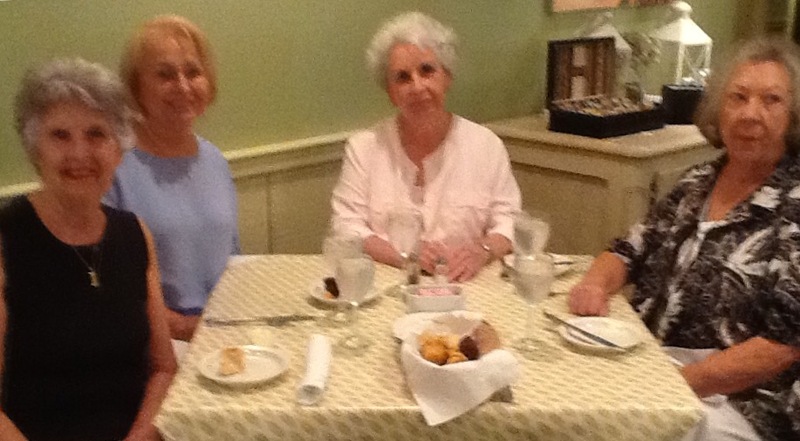 We graduated from high school, going our separate ways for almost 50 years, when Dorothy Edwards Clayton, East High 1957, (pictured above on the left) contacted us to meet for lunch to discuss our respective 50th reunions. We have been eating and laughing together ever since. 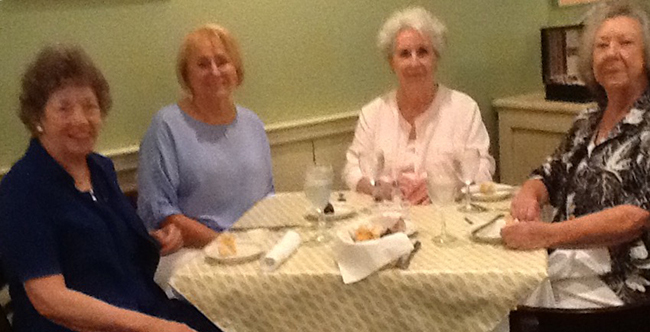 Barbara White Tuggle has suffered some health issues which has kept her from coming to lunch with us, Dale Erwin Ericson has moved to East Tennessee, and Linda Johnston Adney has passed away.